Home › British Columbia › Surrey › Credit Counseling Services Near Me in Surrey › Smythe Insolvency Inc. Looking For Credit Counseling Services? Smythe Insolvency is a dedicated team of Licensed Insolvency Trustees and qualified insolvency counsellors serving you throughout the Lower Mainland, Fraser Valley, Vancouver Island and Sea-to-Sky Corridor. We use our professional experience, personal approach and trusted resources to help individuals, families and small businesses become debt free. We are dedicated to the best practices in managing debt. We provide the tools required to achieve long-term financial success. We take care to consider each and every individual, family and business situation for what it is ? unique. Our vision is to help more Canadians make the most of their personal lives and financial futures. Many of us will face financial difficulties at one point in our lifetime. 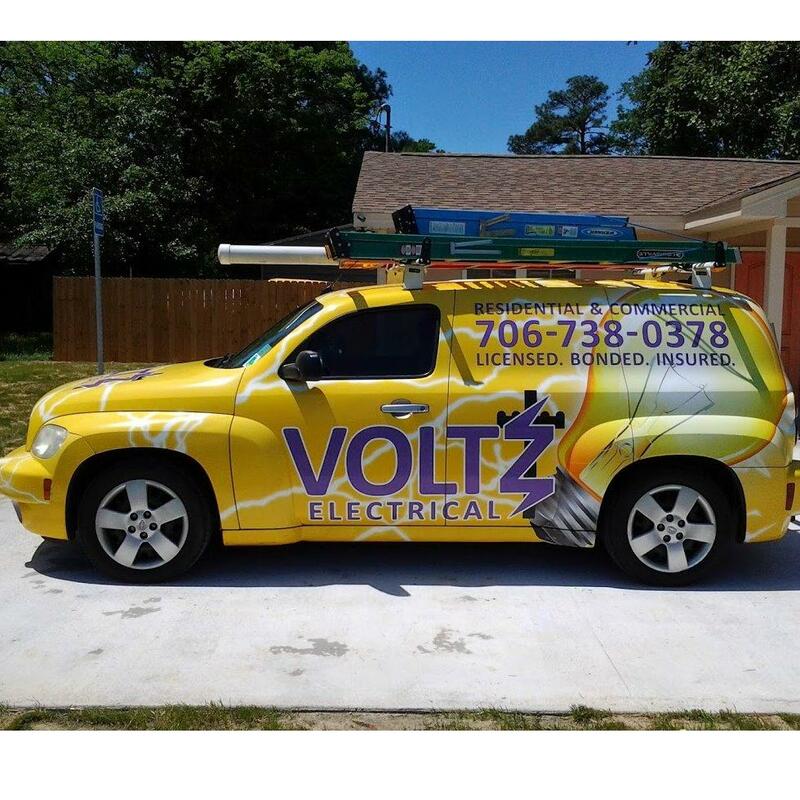 Occasionally, we may be able to solve these difficulties on our own, but if the problems persist or become more serious, it?s important to seek assistance from a qualified professional. Smythe Insolvency?s Licensed Insolvency Trustees and qualified insolvency counsellors can provide access to federally-regulated insolvency options such as personal bankruptcy and consumer proposals. 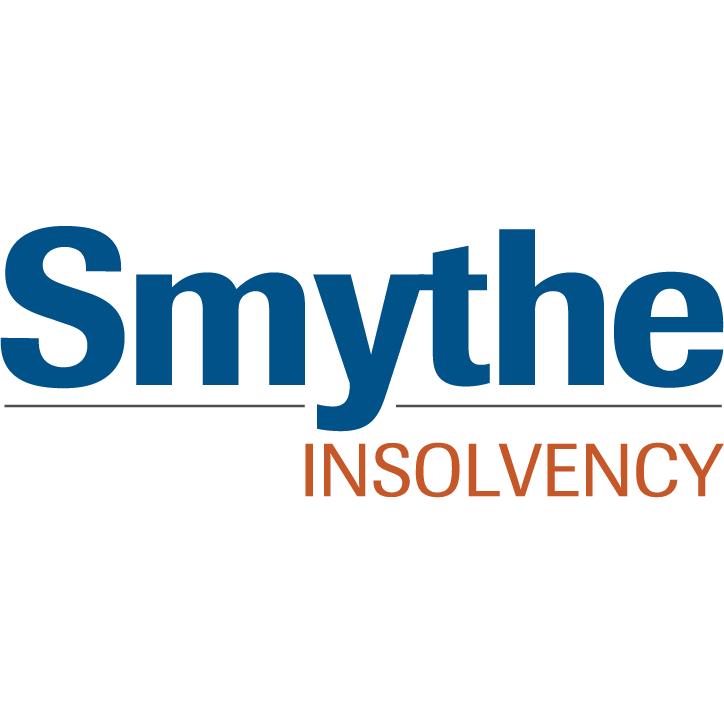 With Smythe Insolvency, you can be confident that you are dealing with a firm that has the necessary knowledge, experience and skills to help. Give to Smythe Insolvency Inc.
You will receive updates from Smythe Insolvency Inc.